I've tried both the lip shimmer and the tinted lip balm and love both! This is such a good way to donate to a cause. Omgosh! I love everything from the packaging and pretty colors to the bee cause!!! How awesome! Aww that's such a good cause to support! i abs love all of bbwax products my fave is their original lipbalm. xO! 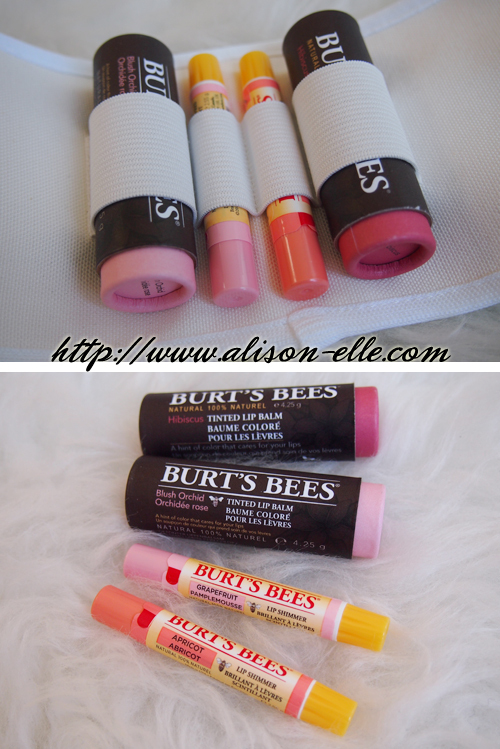 Love Burt's Bees lip balm!